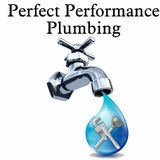 Are you in the market for an experienced and professional plumber in Los Angeles, California? Are you having difficulty finding a home or business plumber near you? You’ve come to the right place! 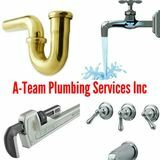 MeetAPlumber.com has an extensive database of professional, qualified plumbers in the Los Angeles, California area offering affordable commercial, 24/7 emergency, drain repair and all other types of plumbing services. MeetAPlumber.com is powered by CareGuide.com. CareGuide has been featured on Betakit, Techvibes, Mashable and The Huffington Post. If you have any questions about the hiring process or need help connecting with a plumber you’ve found in our database, our customer team is always ready and available to help. Post your job– your job will be posted to community of Los Angeles plumbers. This allows you to post once and let the applications to roll in. 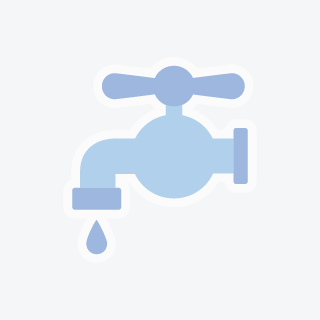 Our process allows you to connect with Los Angeles area plumbers through our safe, secure site. Your personal information stays private. Browse our directory – you can also browse our directory of Los Angeles plumbers below and choose who you would like to contact. You can message the qualified candidates of your choice directly through our site – no need to call or email until you’re ready. Let us help you find the best plumbers Los Angeles has to offer. Get started today with MeetAPlumber.com! Taking classes at harbor occupational trade school currently in plumbing 1 right now. I will finished that class in the middle of January.Taking classes at harbor occupational trade school currently in plumbing 1 right now. I will finished that class in the middle of January.Taking classes at harbor occupational trade school currently in plumbing 1 right now. I will finished that class in the middle of January.